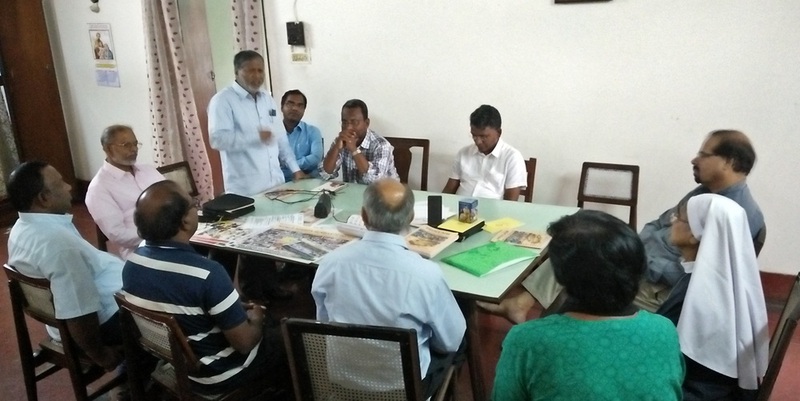 The Regional Directors Meeting was held at the National Office on 25th and 26th September 2018, where-in nine Regional Directors were present. 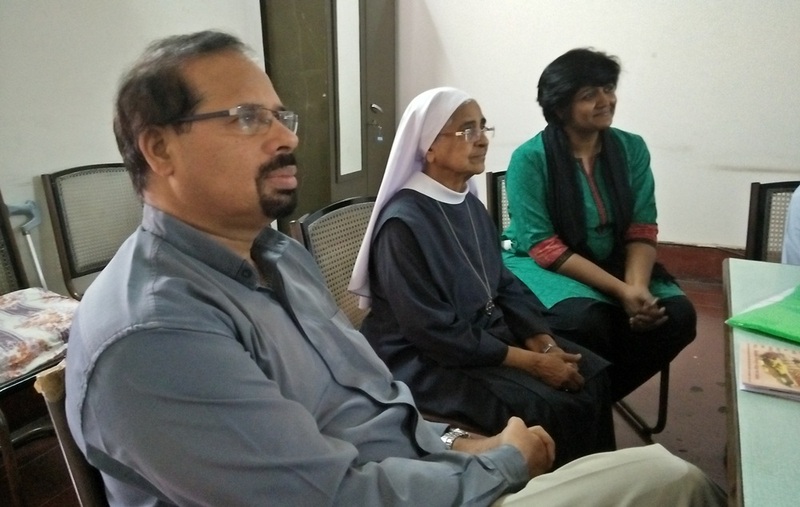 A very serious discussion was on the evangelization scenario across the Regions of India. 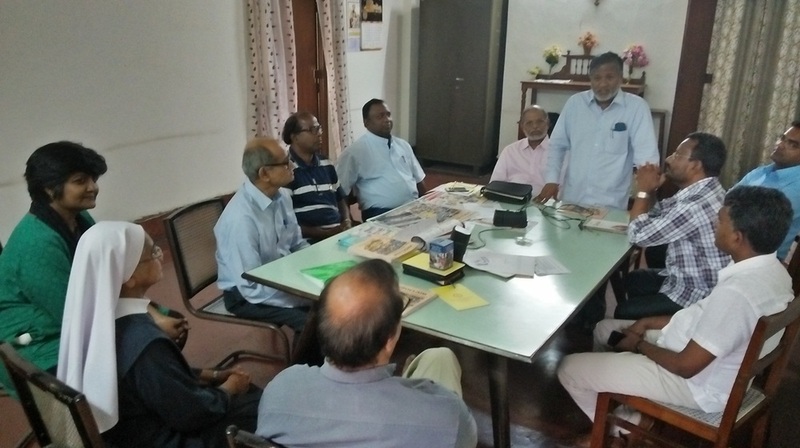 A considerable time was spent on the Extraordinary Missionary Month October 2019 with regard to preparation and execution of the action plans in the coming months. The deed of declaration of the Trust, PONTIFICAL MISSION ORGANIZATIONS has been signed formally on the 25th of September 2018, with seven Trustees. 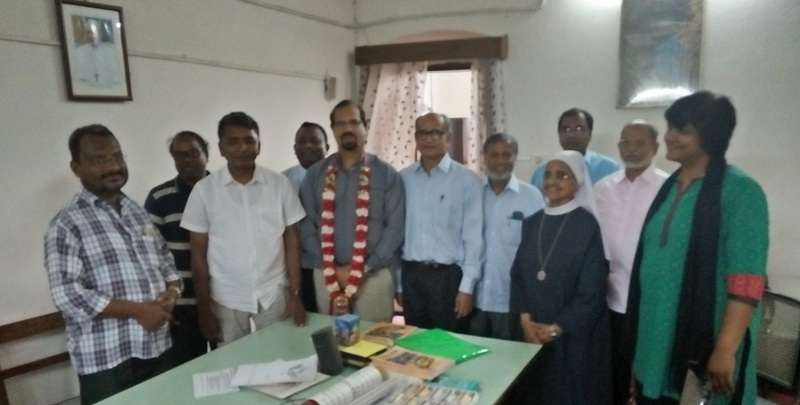 At this point, we wish to especially remember with thanks, all the CCBI Office bearers, Trustee Members, Chairman Bishop Raphy Manjaly, Archbishop Bernard Moras, Fr Stephan Alathara, Fr Faustine L Lobo, along with our Auditor – Mr Mark D’Souza, for making it a reality.